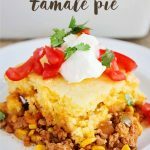 Not only is this 5 Ingredient Tamale Pie simple and delicious, it can also be customized to your liking so that even your picky eaters will be satisfied! 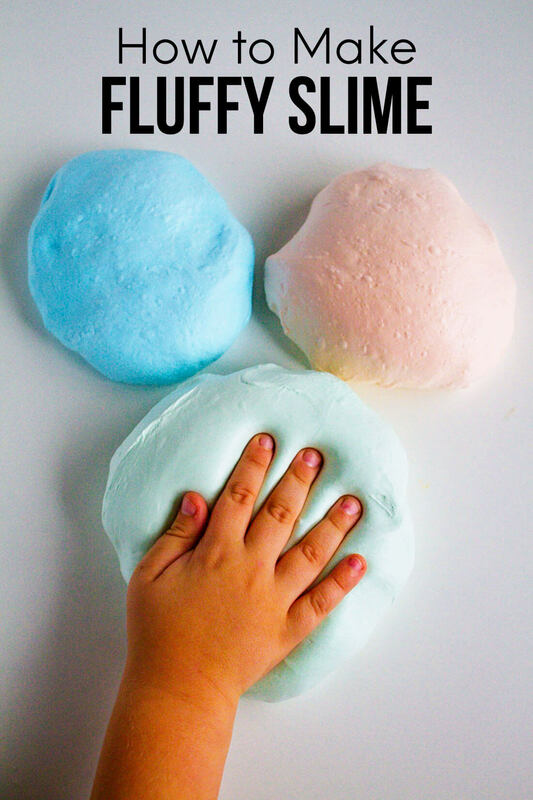 This recipe was originally shared by Stephanie from Somewhat Simple for Funner in the Summer. Note: you can have toppings for your family members to add such as: olives, chopped tomatoes, sour cream, etc. 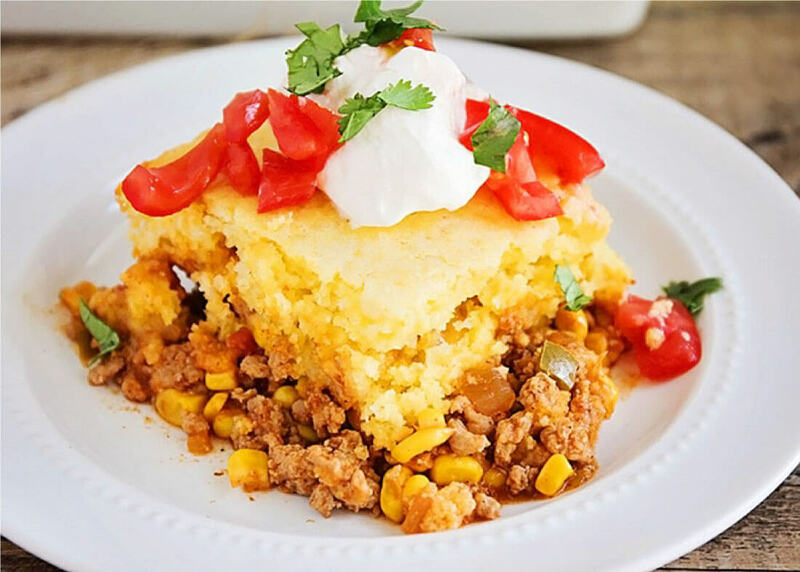 If you love this easy Tamale Pie recipe, you’re going to love these other easy dinner recipes. 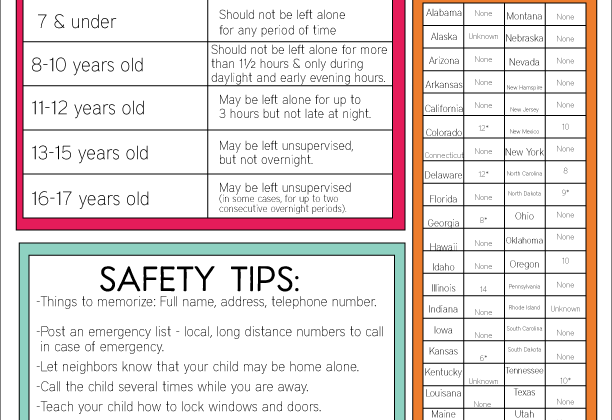 Please click each link below to find the easy, printable recipe! 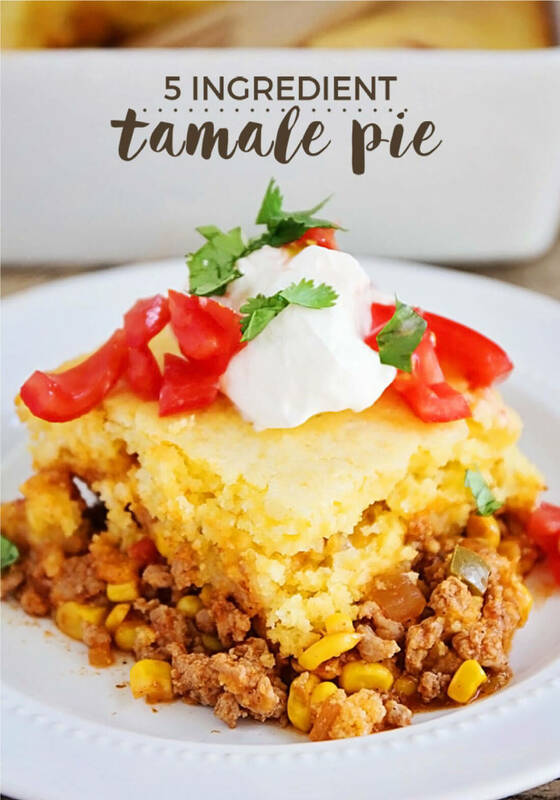 If you love this Tamale Pie Recipe as much as I do, please write a five star review, and be sure to help me share on Facebook and Pinterest! *Feel free to add whatever else you like - olives, green onions, diced tomatoes, etc. Brown the ground beef over medium-high heat. Rinse and drain. Add the corn and salsa to the beef - mix until combined. Pour the beef mixture into a 13 x 9 casserole pan. In a separate bowl, mix the corn muffin mix according to the package directions. Spread the batter evenly on top of the beef mixture. Bake for 25-30 minutes or until the topping is golden brown. 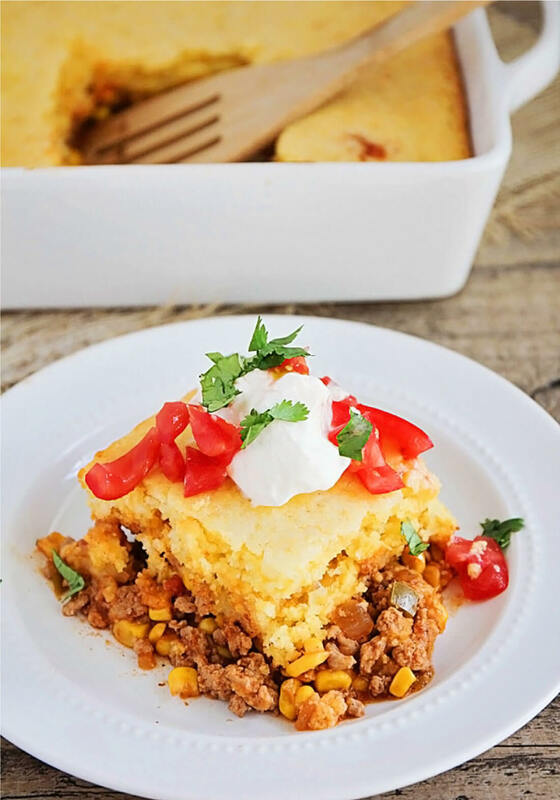 Trust me – make this and your family will love it! I made this for a taco Tuesday gathering. It was loved by all!